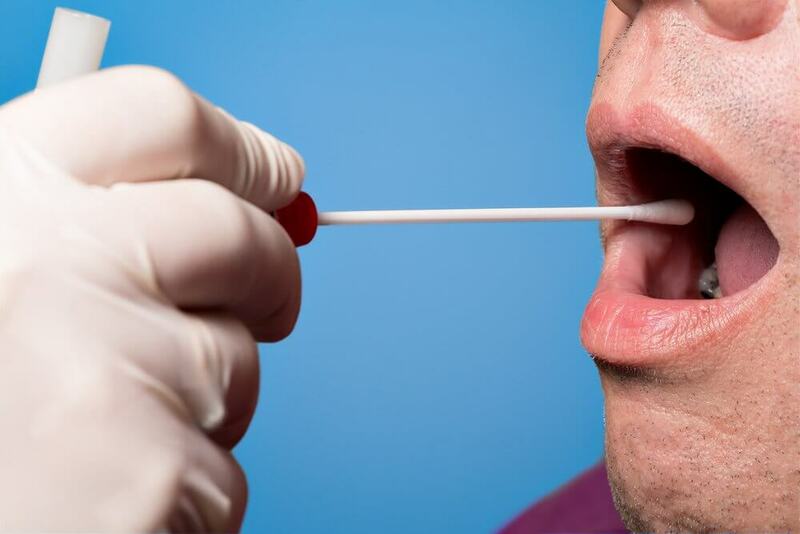 As more and more states regulate medical and recreational marijuana, saliva tests are becoming increasingly popular for employers. It’s not surprising that people are nervous, how long does THC stay in your saliva? If you smoked a joint last night, can your employer do a quick test in the morning and kick you off the job site? What if you smoked last week? Or last month? Jobsite testing is a reality these days. The difference between a urine test and a salvia test comes down to what question the test is looking to answer. In a urine test, the tester wants to know if someone uses cannabis at all. In a saliva test, the tester is asking if someone has used marijuana within a recent time frame. Oral swabs have a short window of accuracy. Employers are looking to see if someone is too stoned to be fit for work. Other times, they may request a random drug screening of all their staff, as random drug testing is usually the most accurate. After all, its hard to prepare for a test you didn’t know about! Stop smoking weed. This step should be obvious. Brush your teeth thoroughly, and much more frequently than usual. Drink lots of water and chew as much ice as you can. Eat high-fat meals, to help facilitate speedier THC absorption. Cleanse your mouth three to four times daily with vinegar or lemon juice.